Keep your respiratory tract and sinuses clear and your immune system strong with this purifying, fortifying upper body treatment. 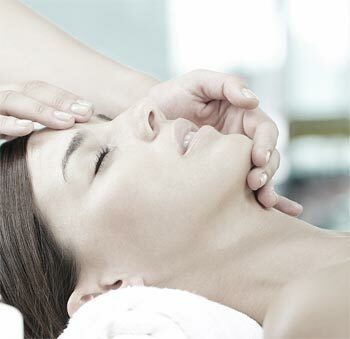 Perfect for those recovering from seasonal allergies or chest complaints, this treatment uses inhalation and pressure point massage to open up airways and maximise effective breathing. 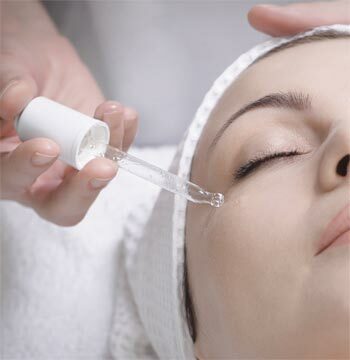 An Ayurvedic scalp massage lightens a heavy head, while drainage movements help unblock sinuses and ease headaches. With the scent of fresh green leaves, essential oils of eucalyptus, tea tree and pine have a decongesting, purifying effect and, alongside lavender, boost your natural immunity with their anti-bacterial, anti-viral properties. Used together, they help unblock a stuffy head and keep your airways clear. 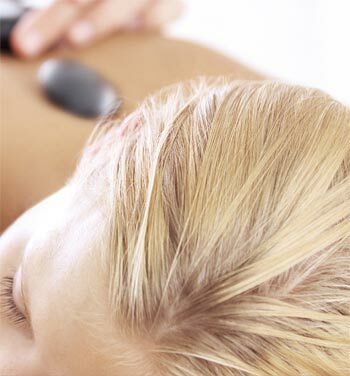 Cleansing, clearing and decongesting, this is upper body treatment helps clear the mind and support the immune system.